March 20, 2016. By Michelle Baltazar. AF March. 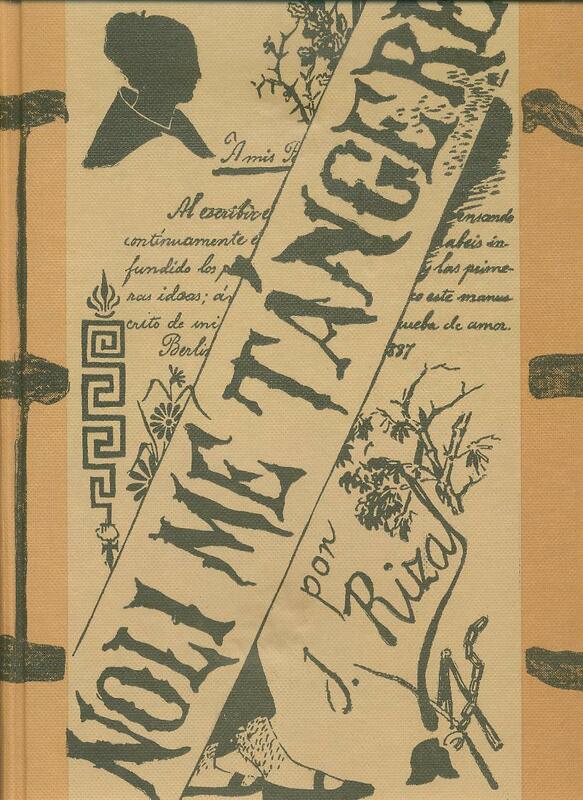 There are plans to bring a musical adaptation of the Philippine novel 'Noli Me Tangere' ('Noli') in Australia and early signs show it has the makings of a hit. 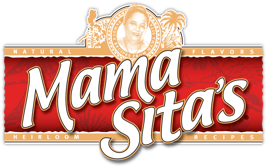 Award-winning Australian playwright Peter Fleming came across the novel through his Filipina wife and loved it so much he thought of turning it into a musical. He pitched the idea to his long-time collaborator, composer Allan McFadden, who then went on a cultural tour to the Philippines before laying down the music and lyrics for the play. 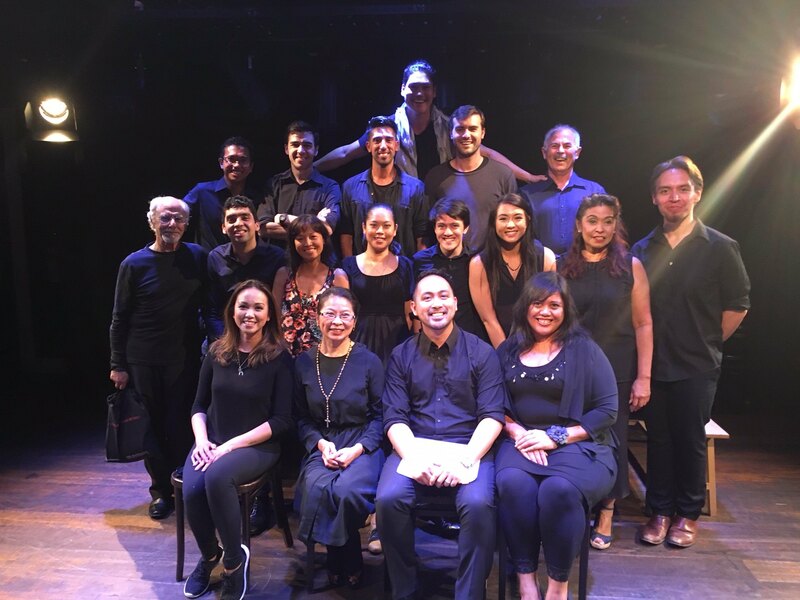 The result, based on the stage reading held at Kings Cross Theatre in Sydney last week, is a compelling musical adaptation by the same name that got the Filipino-Australian community buzzing. 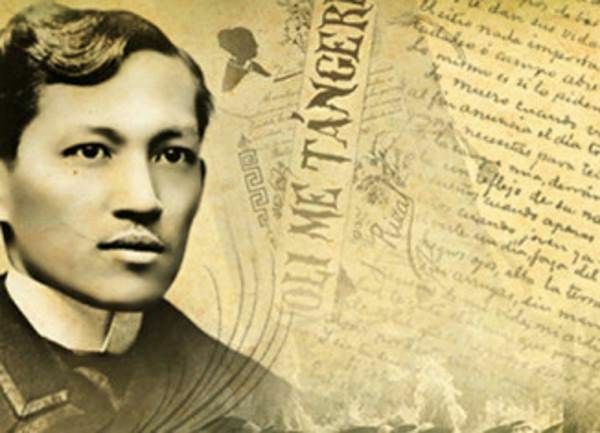 Fleming and McFadden just happen to pick the very novel that fueled the Philippine revolution against Spain in the late 1800s and was written by the most admired Filipino of all time, national hero Jose Rizal. In Philippine literary circles, 'Noli' is as epic as it gets. The story centres on the life of Crisostomo Ibarra, a well-educated young man; Maria Clara, his love interest; Father Damaso, the abusive town priest; Tasio, Ibarra's childhood friend; and Elias, the leader of a local rebellion. It was in the telling of Ibarra's life during this turbulent period that the universal theme of social injustice was thoughtfully explored in front of a captivated audience. The Cast of Noli Me Tangere. First Row (L-R): Pam Picart, Susan Ling Young, Daniel Placido, Ballina Gee. Second Row: Sal Sharah, Gonzalo Kaempfe, Lena Cruz, Sarah Ampil, Ryan O'Donnell, Susana Downes, Isabel Delgado, Ian Warwick. Third Row: Kido Mariano, David Hooley, Nat Jobe, Timothy Monley, Kim Beltran. Top: Marcus Rivera. The first five minutes of 'Noli' was a promising start. It remained faithful to the novel's opening scene and Ryan O' Donnell, in his principal role as Ibarra, had the vocal chops to give the main character due gravitas under the spotlight. Sal Sharah, as Father Damaso, had a tough gig. In my mind, Father Damaso was the poster child of everything that was wrong about the Spanish Government and the Church at the time. It would be good to see his depraved character played to full effect. At the reading, his cruelty was largely spoken of, not acted out. That said, I recall humming to the song 'Bananas, Tinola and Rice!' well after the show ended so it's credit to Fleming and McFadden for kicking off Act One with this catchy piece (not to mention the song's nod to a staple Filipino meal). As for the character 'Maria Clara', it was a huge relief to see her portrayed as a kind-hearted but strong-willed woman. The best line to show this off was in the scene where she said: "I do not require any man's arm." She is, after all, the Filipina ideal and shows that even before the term 'gender equality' was coined, Rizal knew what it meant. Meanwhile, Ibarra's close friend Tasio was played brilliantly by Nat Jobe who, dare I say it, stole the show during the 'The Sermon From Hell' scene. The song 'Round and Round' is one of my favourites because the lyrics summed up the novel very nicely and the sentiments are still relevant today. Mindful that this was a stage reading, I limited my observations to the play's structure and lyrics. I paid little attention to the physicality, musicality and acting that came with the reading of each character because they weren't the focus at this phase of the play's development. But Marcus Rivera as rebel leader Elias brought all three elements to his performance and then some. The Filipino guests among the audience couldn't help but turn their phone cameras on as he commanded the stage. I would love to see the polished version of the musical bring to sharp focus the dynamic between Ibarra and Elias, which was arguably the real-life dynamic between Philippine heroes Jose Rizal and Andres Bonifacio. The confrontation between the two is an inflexion point in the novel and it would be great to see that in the musical as well. Three other characters made a strong impression: Isabel Delgado as Victorina, Pam Picart as Basilio and Daniel Placido as Captain Tiago. Delgado served up comic relief with a lot of verve and panache. She was a joy to watch onstage. 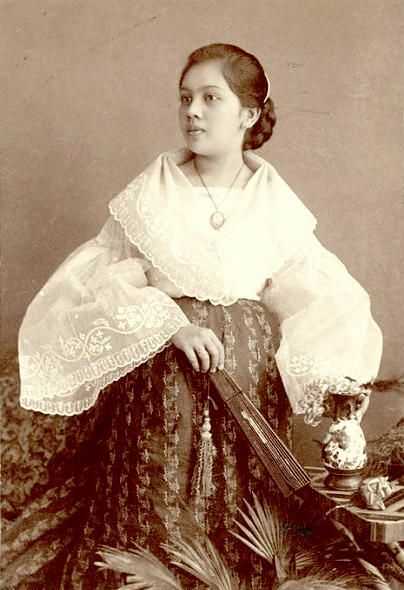 Picart, who had to fill in last-minute as Basilio, played a convincing performance in the scene between her and Basilio's mother, Sisa (played by Lena Cruz). Placido as Captain Tiago showed off his baritone voice to great effect during his solo and his pivotal scene with Father Damaso in the second act. There was one part of the novel that seemed sorely missing. In the novel, Sisa was a poorly-educated and physically-abused mother of two who symbolised the repressed and abused society of the time. It felt like her slow and tragic descent into madness wasn't fully explored in this 'Noli' interpretation. If the playwright can give Sisa's character (and Father Damaso's) more gunpowder then that could potentially take 'Noli' to another level. Think 'Les Miserables', 'West Side Story' and 'Sweeney Todd' rolled into one: the novel has the ingredients for all three. But that's just one niggle in a project that's incredibly impressive, despite being just a reading at this point. Even without the set and costumes, Fleming and McFadden's words and lyrics have the grit and the grunt to take this musical all the way to fruition. As presidential elections loom in the Philippines and in the passing of modern-day freedom fighter the late Senator Jovito Salonga early this month, 'Noli' is a timely reminder that the independence Filipinos enjoy today came at a price and should never be taken for granted. As Ibarra said in the closing chapter: "We must not reduce the Philippines to a grave." The rebirth of 'Noli' has rekindled the flames of nationalistic pride long ingrained in the collective consciousness of Filipinos. That fire burns bright even in those who call Australia home. 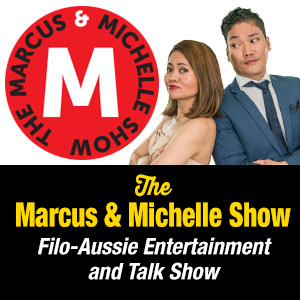 The semi-staged reading was held last Saturday (March 12) in front of an intimate audience of around 80 guests at the Kings Cross Theatre in Sydney. The reading was organised by Redland Events and McFadden Music in association with bAKEHOUSE Theatre company. 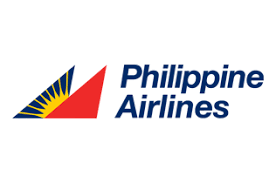 Among the guests were the Consul General Anne Jalando-on Louis and Consul Marford Angeles from the Philippine Consulate, local media, and family and friends of the performers. To read more articles like this, subscribe free to the newsletter here.